What is your idea of ​​loyalty to the guild: Being member of this guild till the end. Give us a reason why we should consider you: This is a tough question to answer. Nothing really to exciting to say. But i can safely say i enjoy helping others annd have a nice chat, anyways people can always pm me for some help. 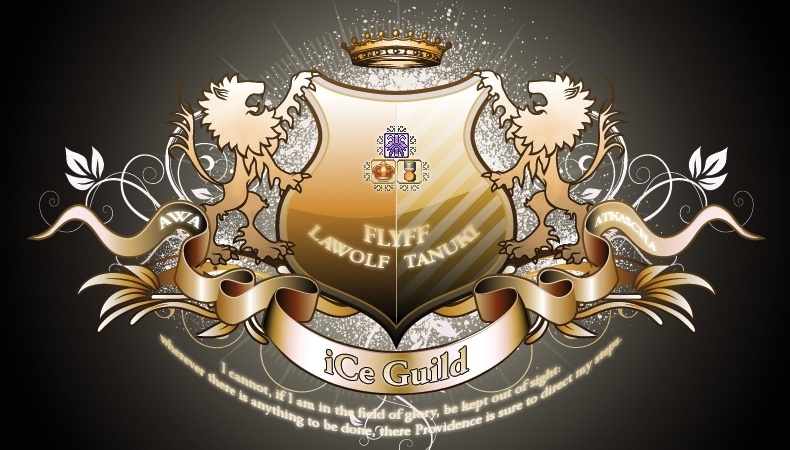 Your thoughts about iCe itself: Nice people to chat with, and a good organised guild, randomly a guild where i allways were looking for. Welcome to our forums. I'll let the guild vote on your application and will make a final decision based on the voting results. Expect my answer within a week and stay active on this thread in order to answer possible questions from the guild and me. Welcome to the forums, I have a few questions for you. First off, are you planning on leveling anytime soon in the future? What are some future goals for you to do in Flyff? Also are you interested in pvp at all as well? Hey thanks both for this welcome. Ah ok, thats good to know. I actually had one more question that just popped into my mind. Why did you leave Shaughnessy/Glare? any reason you left them? problems? So what is the story I heard scamming TyphoonBP?